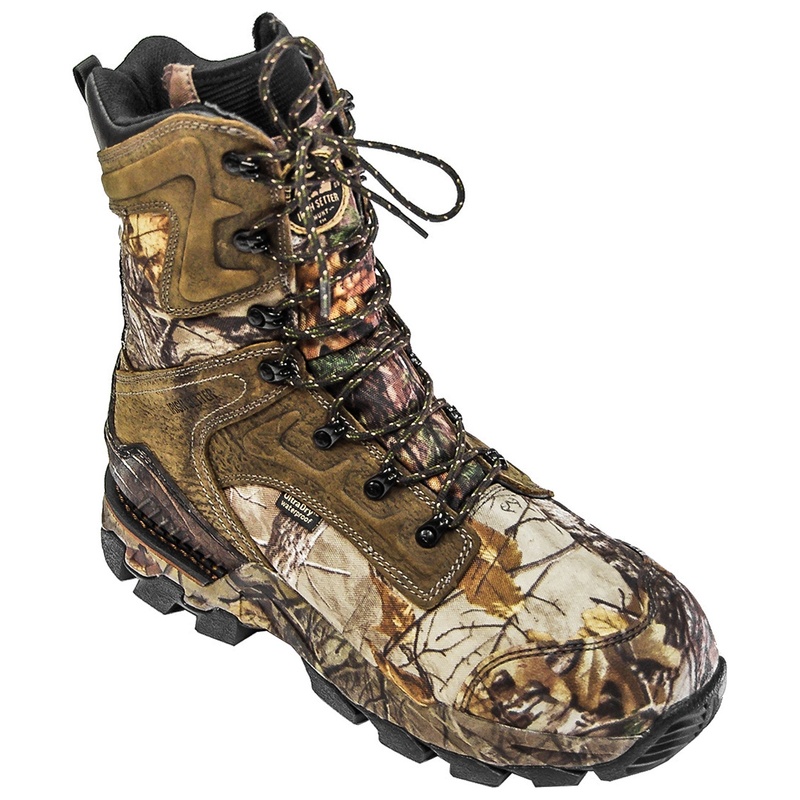 I am looking to buy a new pair of hunting boots and really keen for Irish setter deer tracker. Can anybody please give some advice on that or suggest if something else is better out there? Yup I agree with the quality issues. I used to get I.S shoes out of the states, a pair would last 2 or 3 yrs Last pair I got were rubbish and put me off getting them again. skellerup Ashleys..with or without added innersoles depending on your foot preference....for all but the really cold high altitude and rock climbing trips.....middle of summer you can take them off at mid day and air feet out...amazing how many animals you see waiting.